If the new Golf isn’t on your new vehicle search list, then you’ll certainly be missing out. 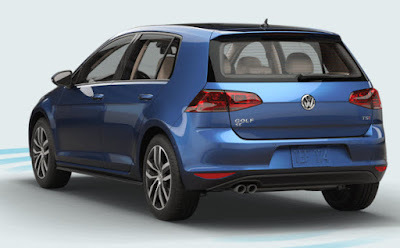 The 2016 Volkswagen Golf is undoubtedly one of the most recommended small hatchbacks on the market. This model offers more than comfort and refined style – it also offers competitive performance. There’s no denying it that VW have done it this time – the new golf is turning heads! Fuel MPG is at 37 for Highway and 25 for city driving. 1.8 liter engine with 170 horsepower. Any Olympia car dealerships will tell you that the 2016 Volkswagen Golf is a sound and wise investment. At Olympia Auto Mall, we often recommend the 2016 Volkswagen Golf to driver’s who are looking for an economical vehicle that is both fast and compact too. This particular model simply doesn’t fail to impress. We welcome you to book a test drive and can also assist you with vehicle finance.